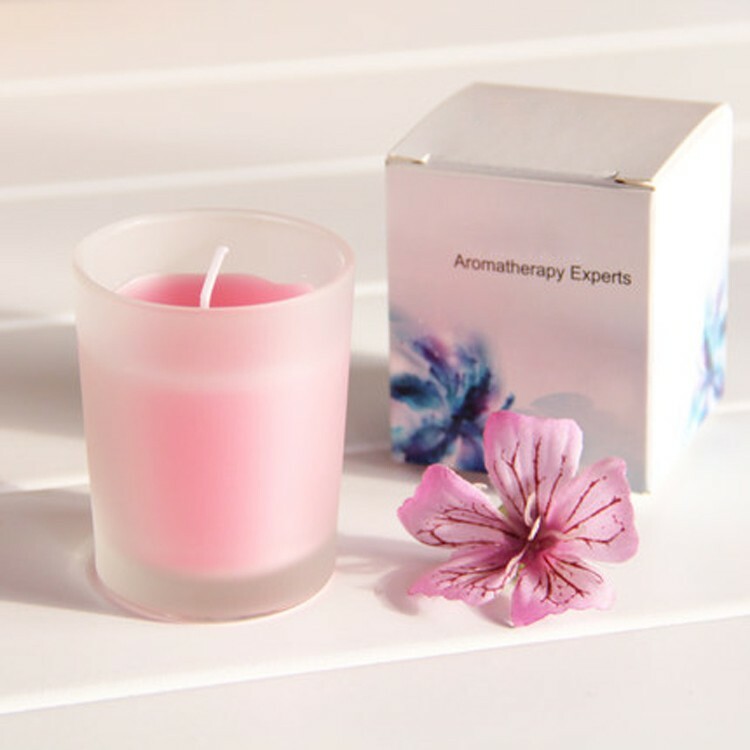 We are professional candles manufacturer from China, Mainly produce Glass Jar Candle, Taper Candle, Stick Candle, Pillar Candle, Fluted Candles, Spiral Candles etc. 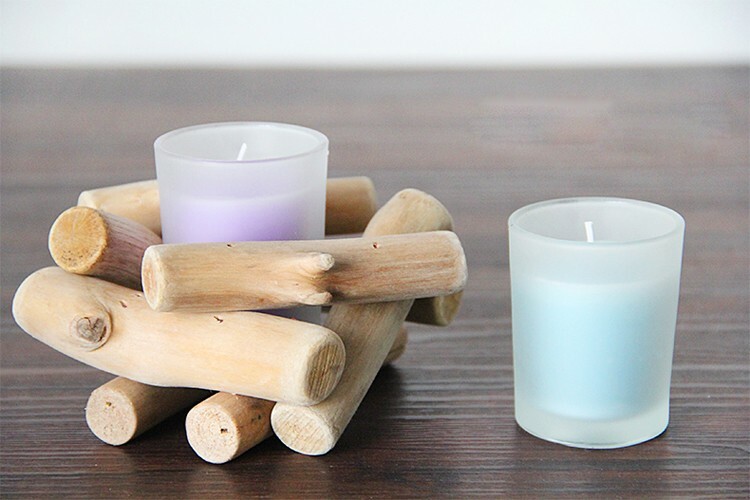 the materials can be soy wax, paraffin wax, beeswax, etc, Various scents available. 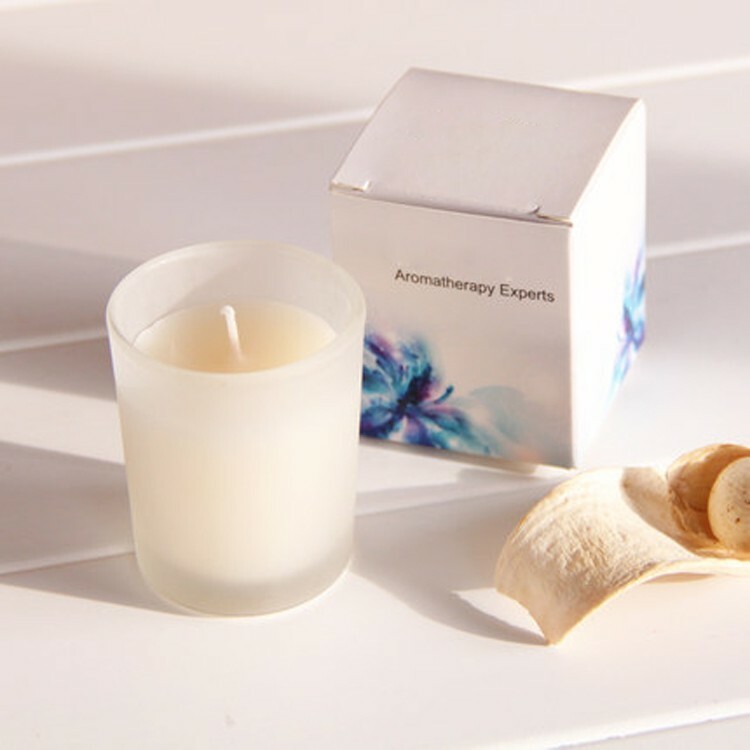 Lily --calm nerves, relax and feel - warm, fragrant flowers, floral, with sweet and elegant in it. 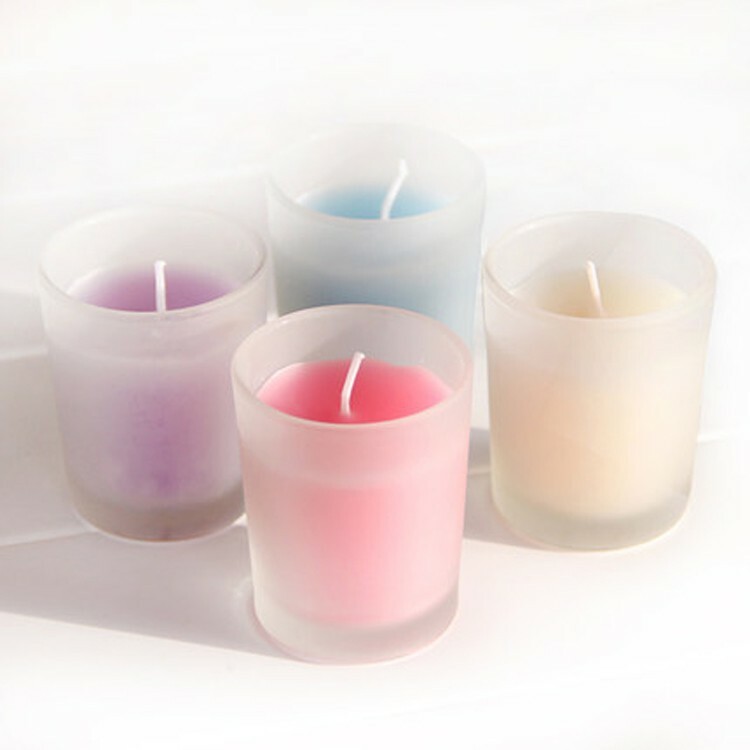 Looking for ideal Candle in Frosted Glass Jar Manufacturer & supplier ? We have a wide selection at great prices to help you get creative. 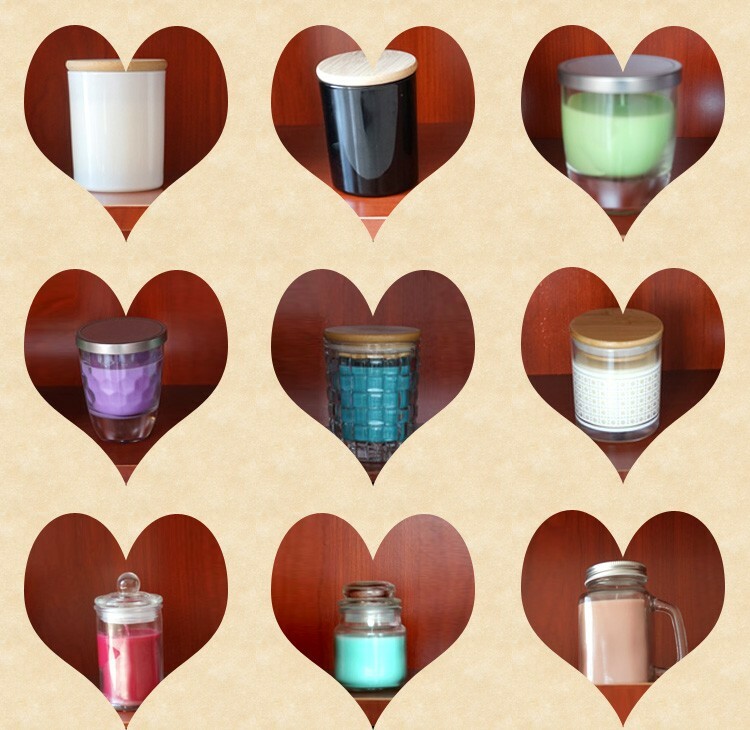 All the Frosted Jars Candles are quality guaranteed. 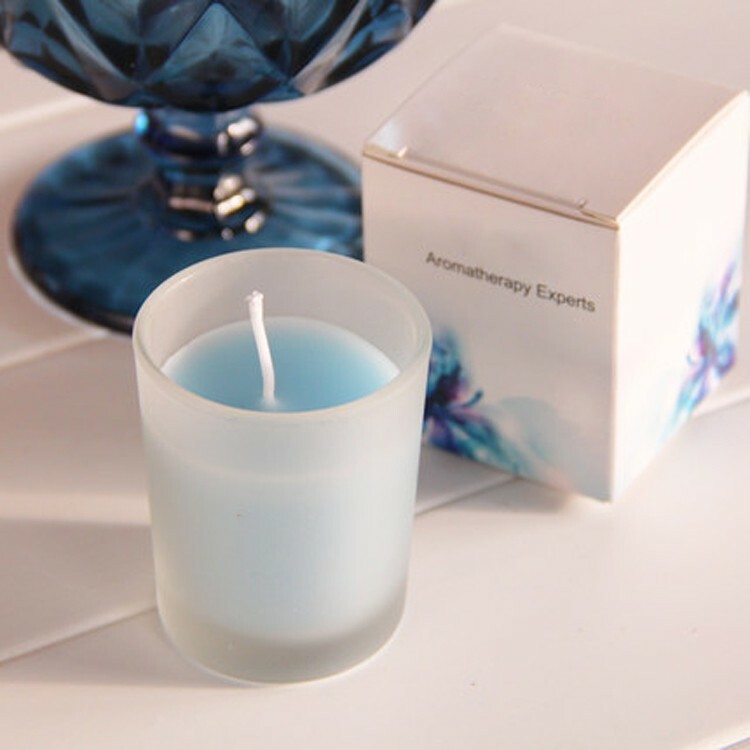 We are China Origin Factory of Aromatherapy Jar Candles. If you have any question, please feel free to contact us.